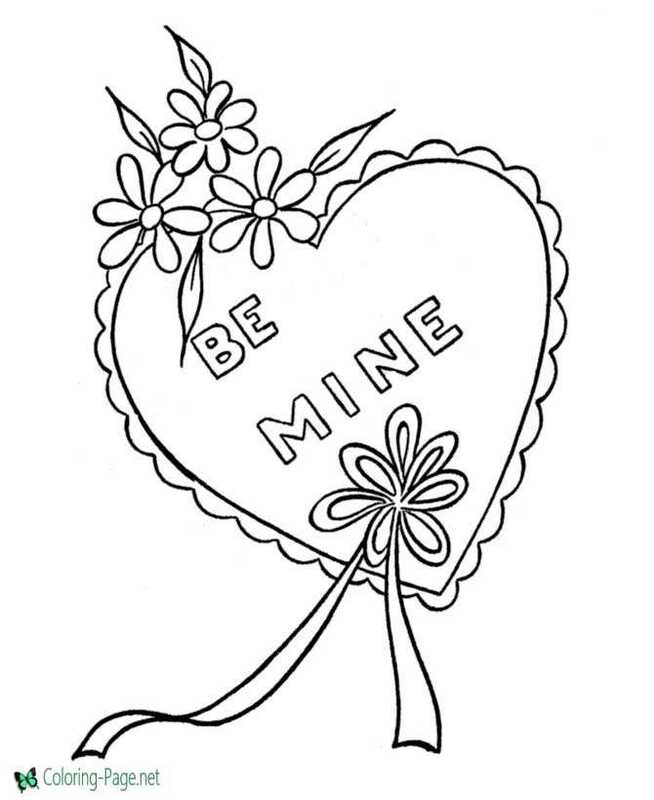 The best free, printable Valentine heart coloring pages! 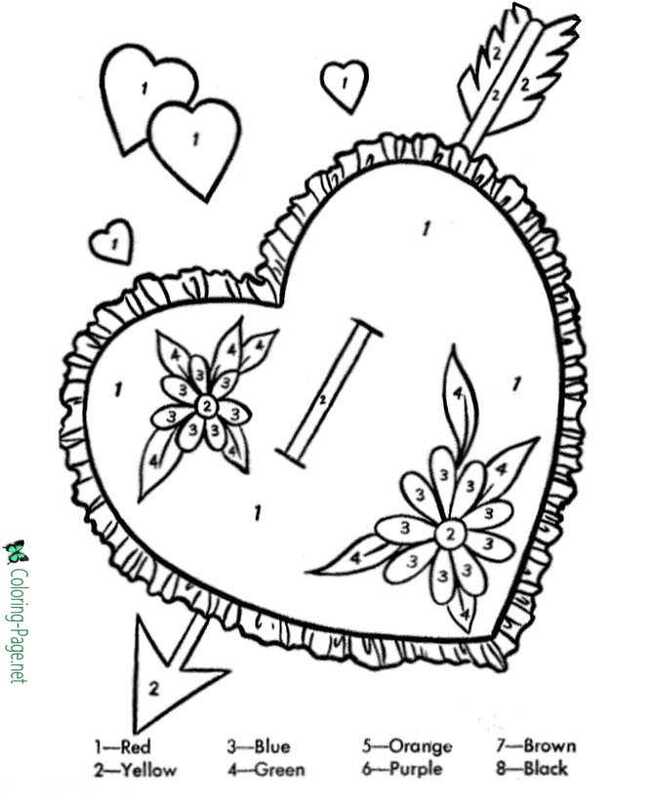 Cupid, hearts, baskets and more Valentine heart coloring pages and sheets to color. 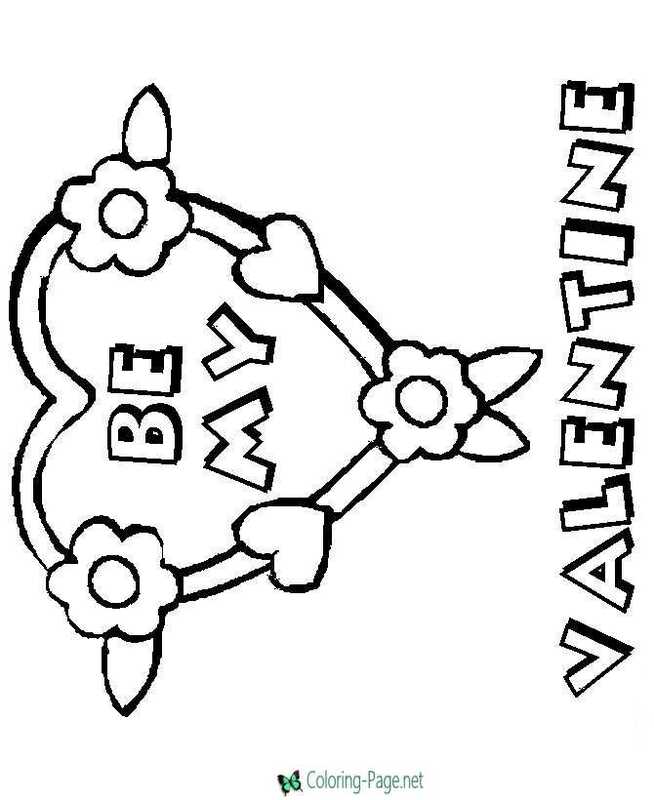 Click on Valentine heart coloring pictures below for the printable Valentine heart coloring page. 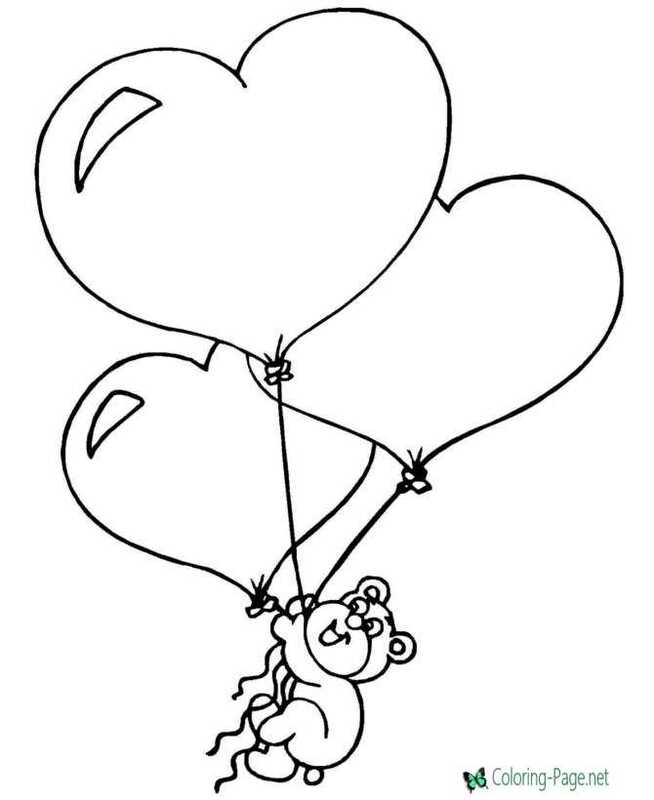 The images you see at the top of the page rotate automatically. 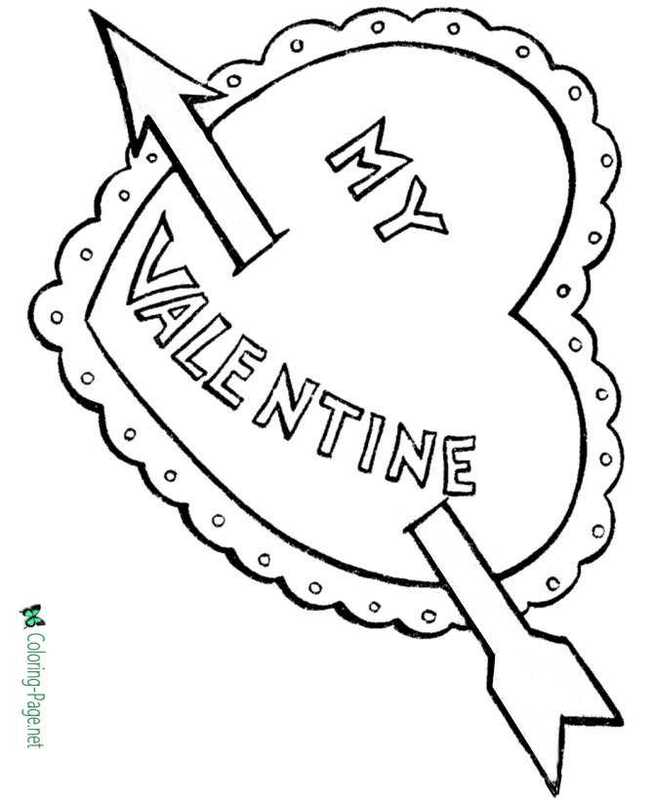 Or you can scroll through the images by clicking on the grey arrow on either side of the image. When you see the image you would like to print, simply click or tap it and you will be taken to the larger printable image. 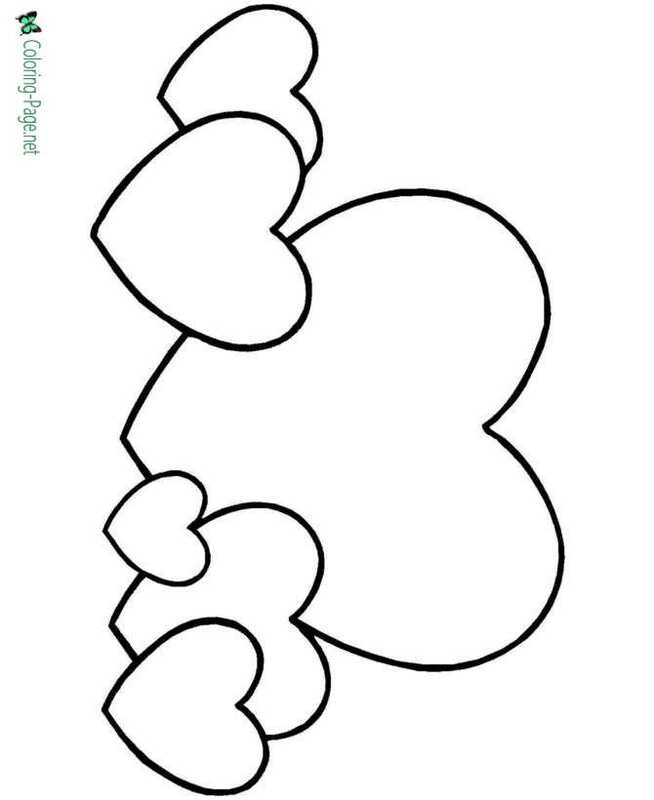 Look for the "Print" button or icon at the top of the printable image. Click ot tap the icon to beginning printing. 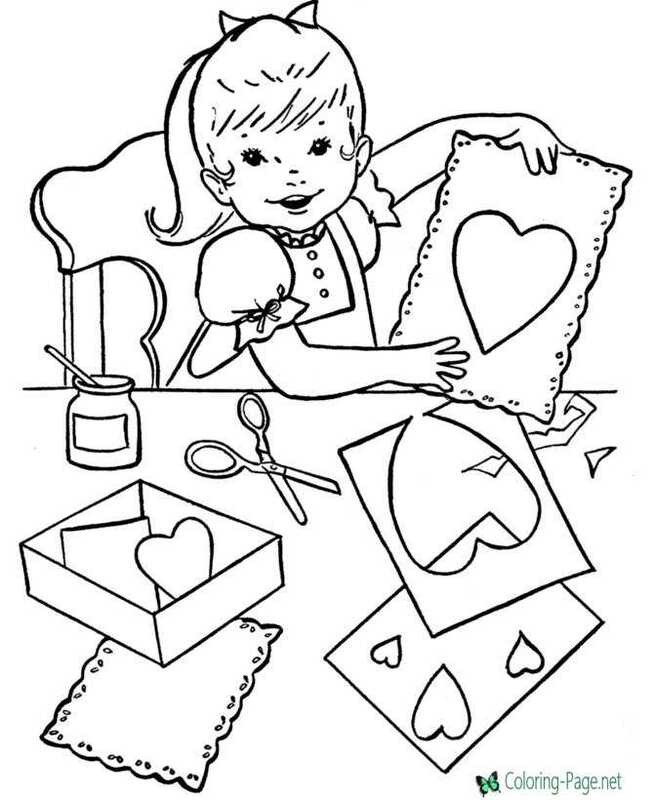 Printable coloring pages are fun and can help children develop important skills. 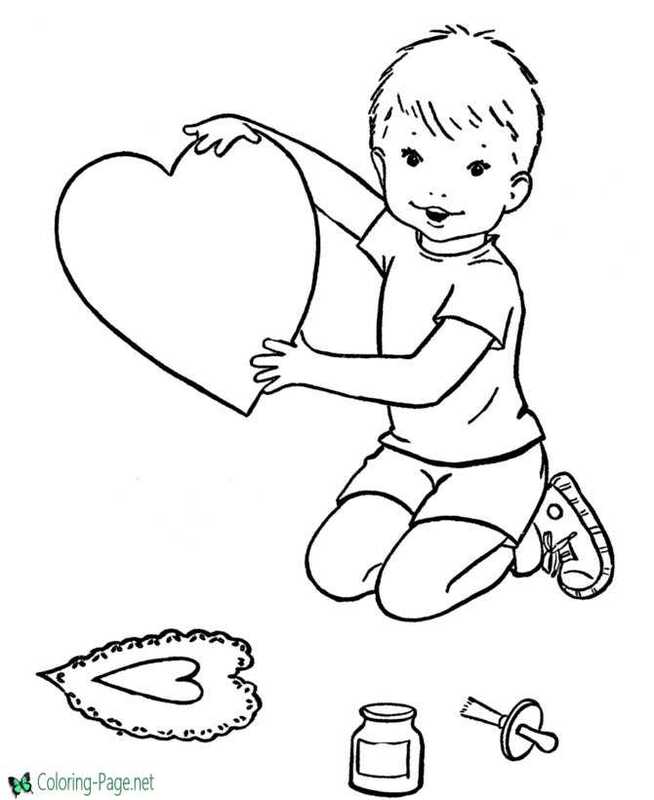 These skills, eye-hand coordination, color concepts and picture comprehension, form the foundation for early learning success. 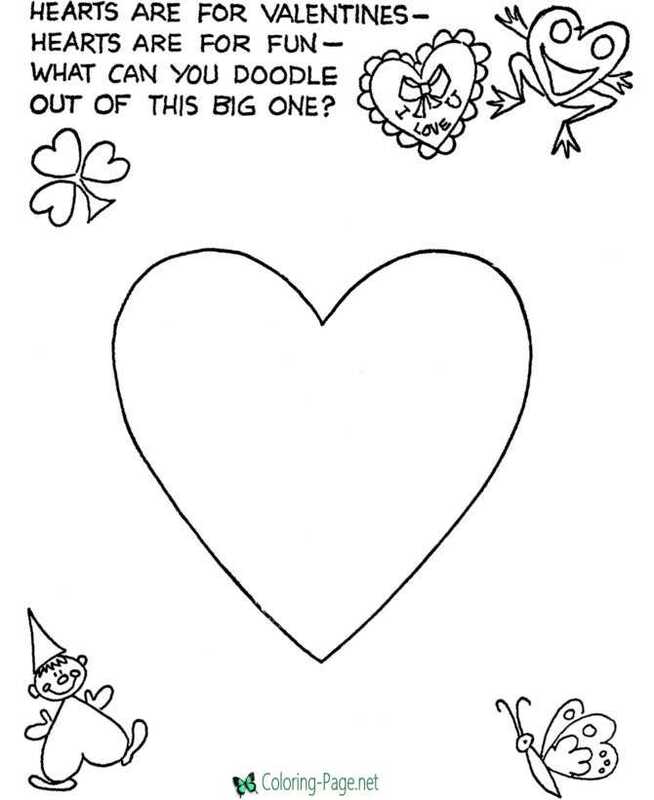 Kids who print and color sheets and pictures, generally acquire and use knowledge more effectively. 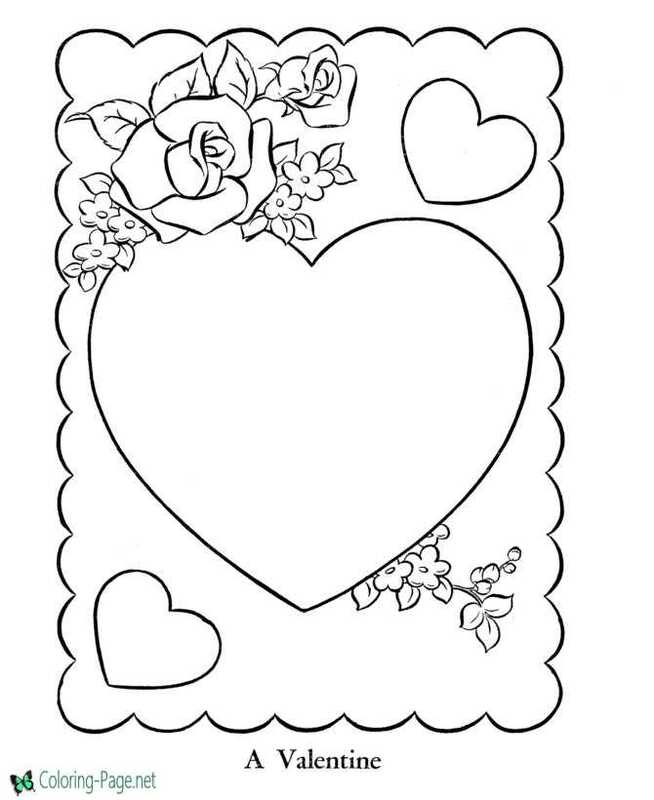 Our printable sheets or pictures may be used only for your personal, non-commercial use. 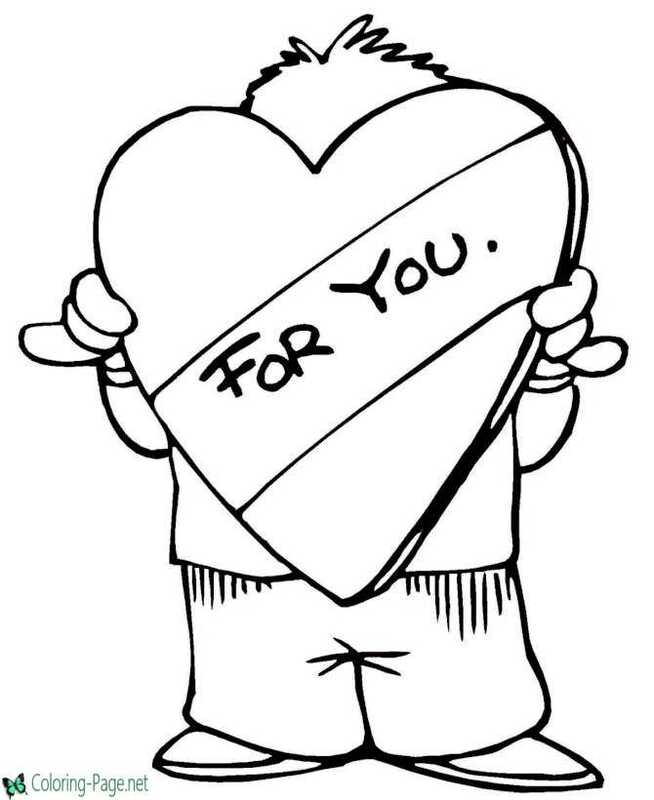 Parents, teachers, churches and recognized nonprofit organizations may print or copy multiple sheets for use in home or classroom.